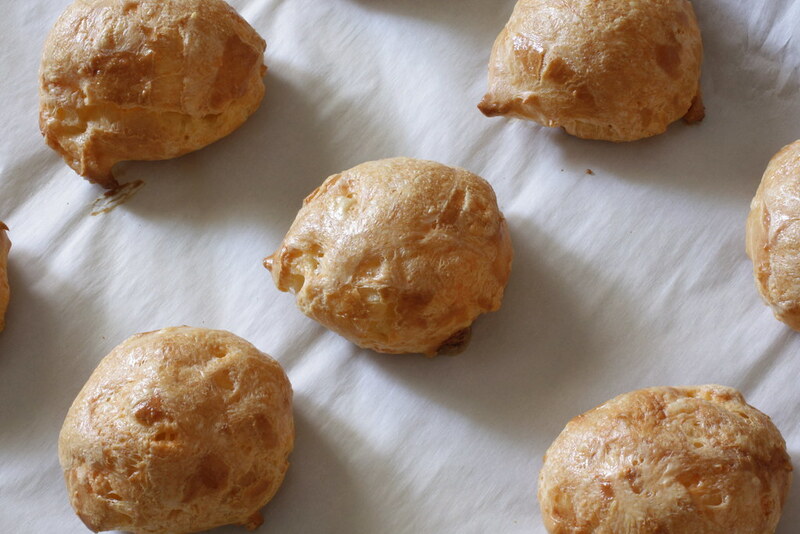 I first started playing with choux dough back in college. At the time, my idea of cooking involved a bag of frozen mixed vegetables and a sauce packet. My roommates and I would cut up chicken, then stir-fry the chicken, add the veggies, add the sauce, and let it simmer for a bit. Whomever wasn’t involved with the stir-fry would take care of making rice. It was several steps up from boxed pasta dinners and ramen noodles, and we felt quite virtuous when we made those meals. When I baked, however, I brought out my cookbooks and started to really have fun. My first experience with choux resulted in chocolate éclairs. As you might imagine, those went over rather well in an apartment occupied by three young women. Next up was a lemon curd filling, with the finished puffs tossed in powdered sugar. I never ventured to the savory side while in college, and it wasn’t until two or three years ago that I first made gougéres. I had high hopes, but I was a little overzealous with the eggs and cheese, and they didn’t retain their shape. I also used a recipe that utilized the food processor; that extra step keeping my hands away from the choux resulted in my not paying close enough attention to the dough; as with any dough, you really can’t blindly follow a recipe and you must pay attention to how the flour absorbs moisture. Since that kitchen embarrassment, gougéres have been on my To Do List to make again. I’d promised to focus more on actual French recipes this year, though admittedly I’ve gotten off to a slow start. 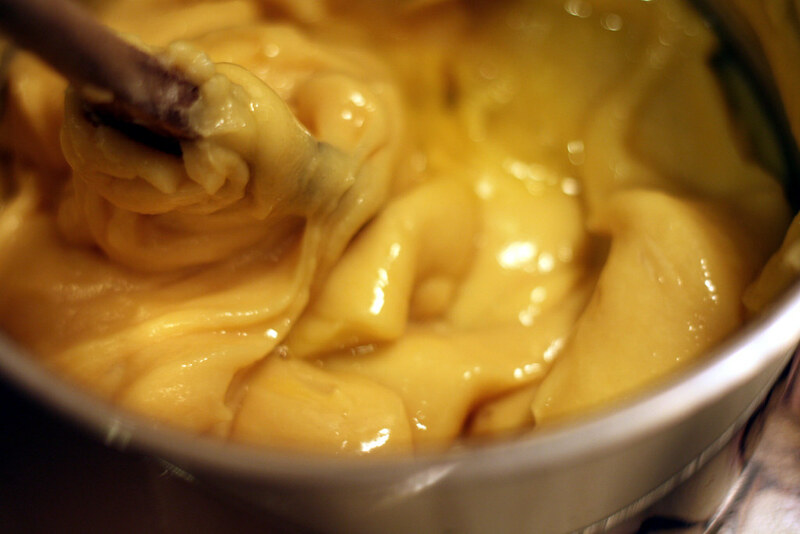 Because many of the recipes are more time consuming, I decided to start simple: gougéres. These instructions are fairly detailed and explain how to avoid the sunken cheese puffs I made a few years back. Definitely use the wooden spoon and forget about the food processor – it takes some muscle to work the dough, but then you won’t feel quite so guilty about eating the puffs! Heat oven to 400*F and line baking sheet with parchment. In a small bowl, beat 1 of the eggs and set aside. Heat the water, salt, and butter in a medium saucepan over medium-high heat; bring just to a boil and remove from heat. Stir in flour with a wooden spoon until the mixture forms a ball. 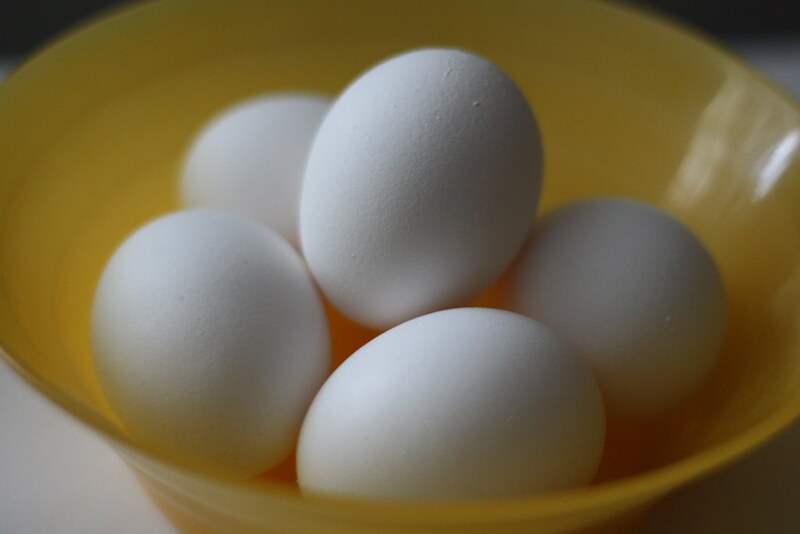 Stir in one egg at a time until the mixture has completely absorbed the four eggs. Add just a little of the reserved beaten egg; continue to stir vigorously until the mixture has absorbed the moisture from the egg. 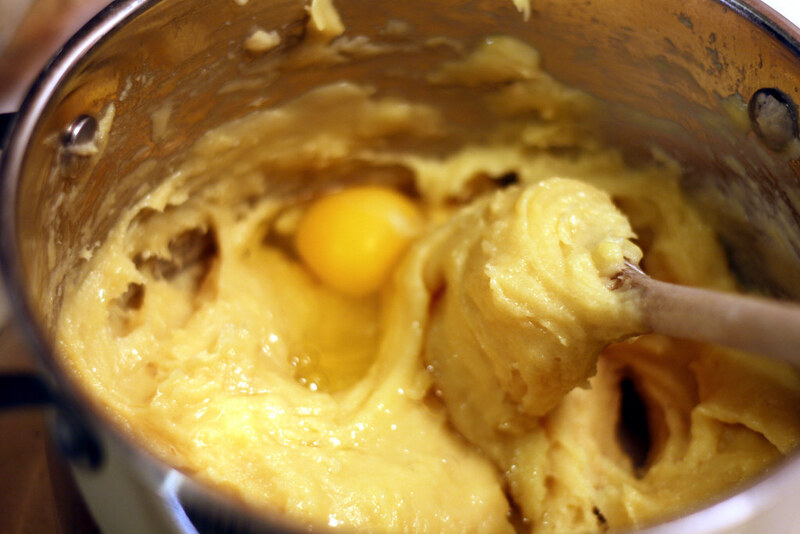 Continue adding a little egg at a time until the mixture can absorb no more moisture. Do NOT add too much egg, or the puffs won’t hold their shape when baked. Stir the pan over low heat for 30 to 60 seconds to dry out the dough. Remove from heat and stir in the cheese. 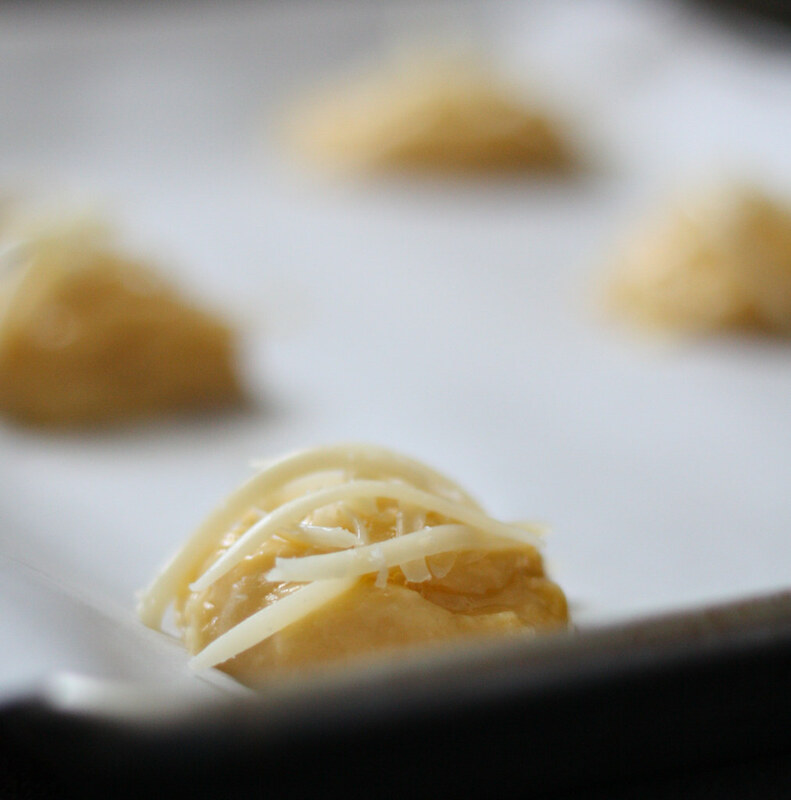 With a pastry bag, two small spoons, or a small ice cream scoop, spoon or pipe 1 ½ inch mounds onto the baking sheet. 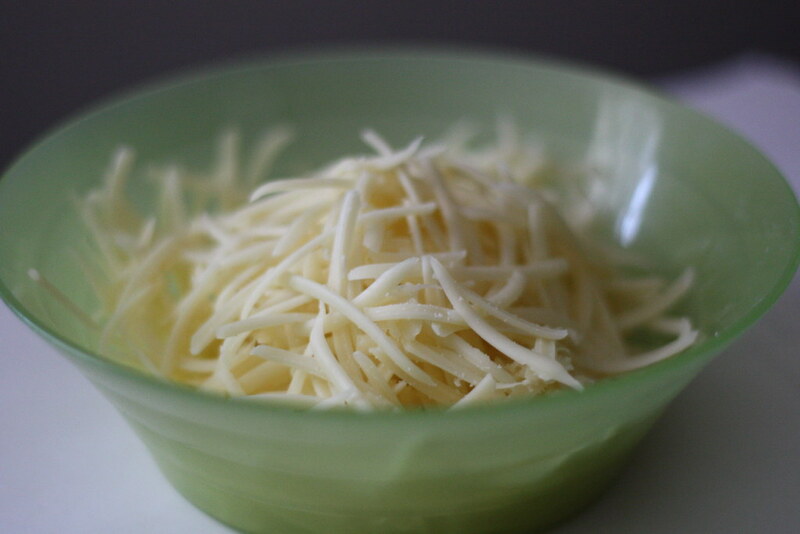 Brush each with egg wash then top with shredded cheese. Bake for 25-30 minutes or until golden and crisp. 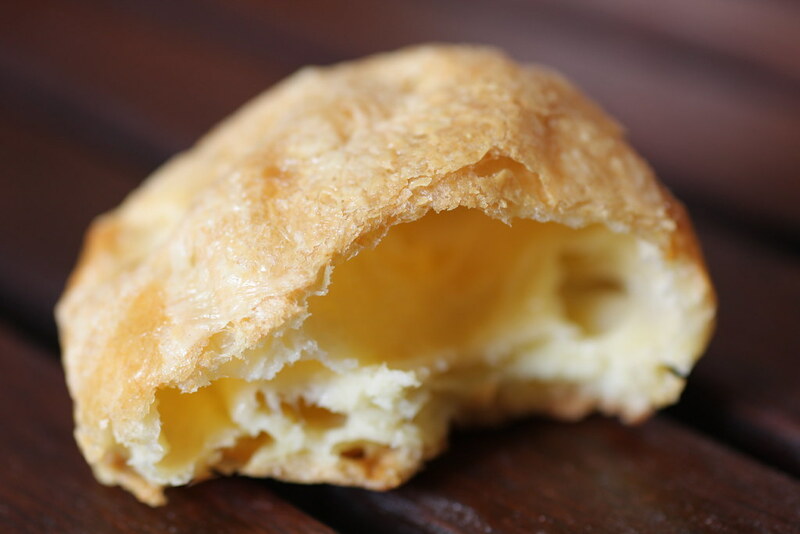 The puffs should remain crisp on the outside and slightly soft inside. Enjoy warm from the often, if possible, or reheat in a low oven. The puffs can be stored in the freezer. Hi Sara! 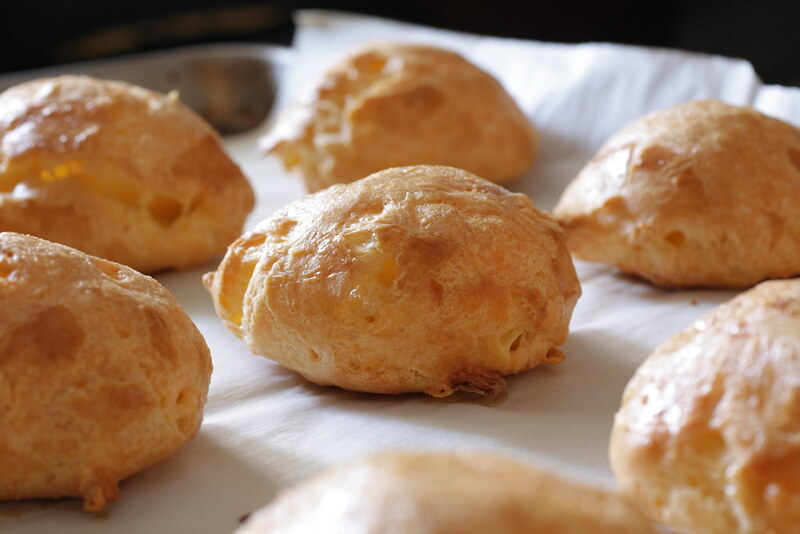 It’s been on my list for ages to make gougères. Yours look great and so does your whole blog. The vibrant colors in the photos make me want to try all your recipes. I signed up for your rss feed. Merci!